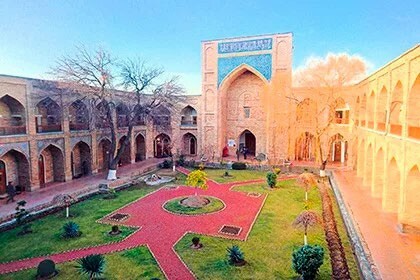 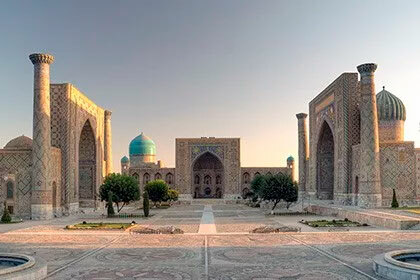 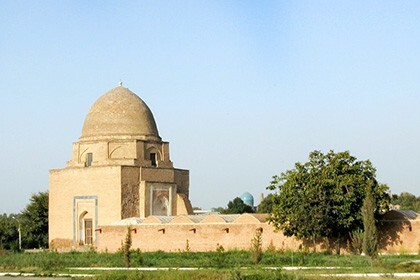 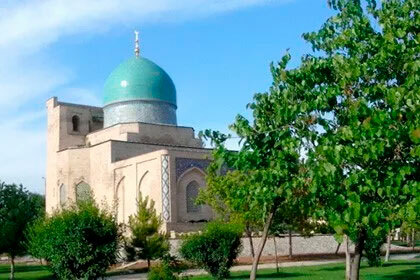 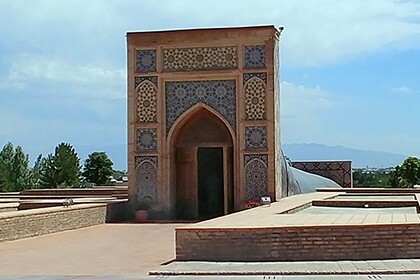 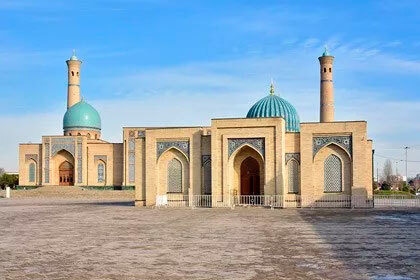 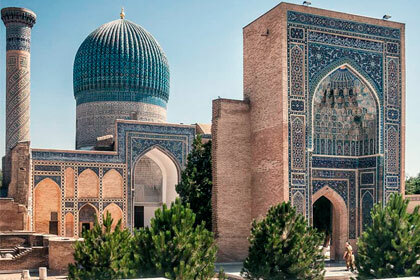 Inexpensive Tashkent-Samarkand tour, which includes classic excursions to the two oldest cities not only in Uzbekistan, but all over the world! 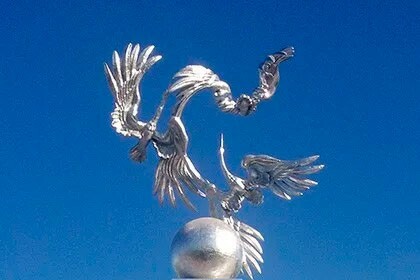 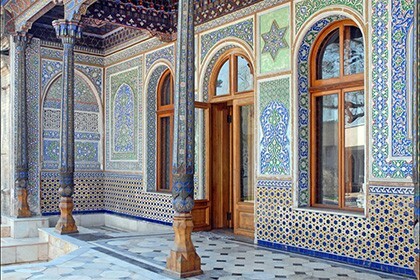 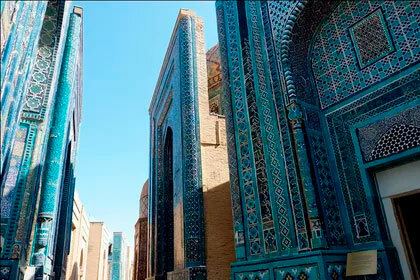 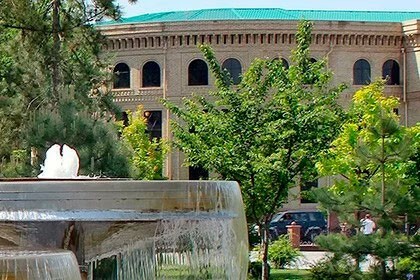 Duration: 5 days / 4 nights Сities: Tashkent, Samarkand. 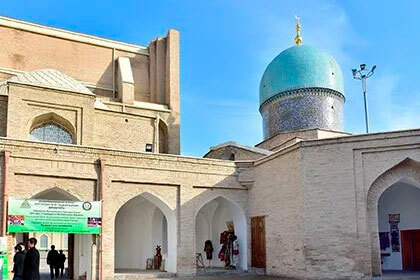 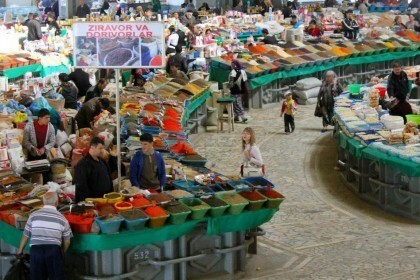 oldest bazaar in Tashkent - Chorsu. 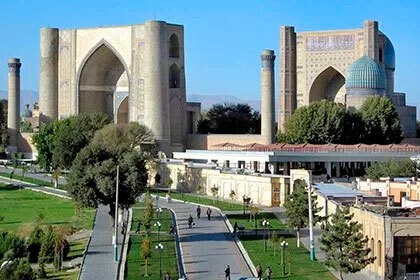 Departure to Samarkand by bus. 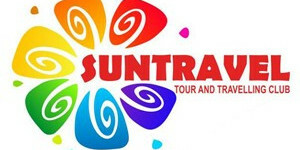 There is a possibility to organize a hotel of 4-star or 5-star (surcharge).